CCPS was established in 1985 to focus on engineering and management practices that can prevent and mitigate catastrophic accidents involving release of hazardous materials. 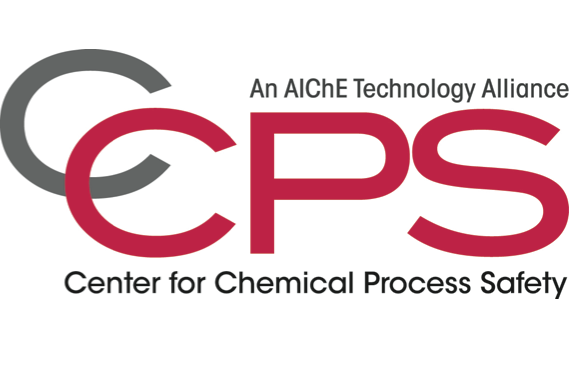 CCPS is supported by sponsors in the chemical and hydrocarbon process industries and active worldwide via conferences, books, databases, education, research, and more. The 1st Global Summit on Process Safety held in Mumbai on December 2014 was a great success. The theme of the conference is based on Vision 2020, developed by the Center for Chemical Process Safety and is supported by the Universiti Teknologi PETRONAS (UTP). Learn about Marc's work overseas, some of the challenges he currently faces working in Kazakhstan, and how he got into process engineering. Learn about this process engineer's diverse career experience working in the hydrocarbon industry. Welcome to the second in a series of AIChE blog posts profiling process engineers, a diverse group of professionals spanning multiple industries and regions. Bow tie diagrams are useful for visualizing process safety risks and safeguards. Although typically used after an incident has occurred, bow tie diagrams can also be employed during a process hazard analysis. Ursula Malczewski, Amy E. Theis, P.E. Here are some prevention and mitigation strategies for three common types of industrial incidents — a network breach, an insider attack, and infection via a portable device — and recommendations for incorporating industrial cybersecurity into an existing process safety management (PSM) program. Process Safety in Operations - What's Missing? Due to popular demand and changes in the industry, AIChE Academy is revisiting this topic with a new presentation. Learn more.